Just in time to ship for Christmas! Limited supply, get ’em while they last! You can also get a Fest Pass for that film lover on your list as well. 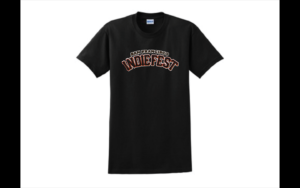 PLUS Free IndieFest stickers included with every order. What a deal!